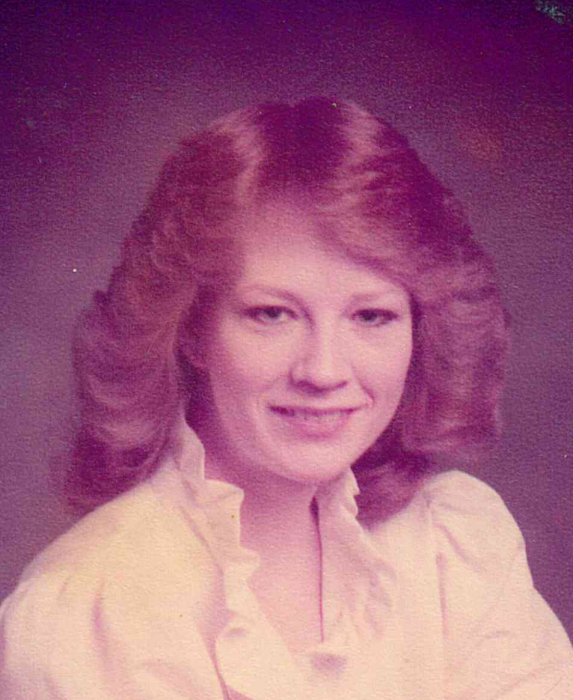 Jamie DeAnn Fast (nee Miller) died at home November 23, 2018. Funeral services will be held at 1:00 p.m. Friday, November 30, 2018 at Gladfelter-Roetker Funeral Home with Pastor Sherry Stevenson officiating. Cremation rites will follow. Visitation will be held from 12:00 p.m. until 1:00 p.m. Friday at the funeral home. Jamie was born September 18, 1961 in St. Joseph, MO, a daughter of George Robert and Mary Patricia (Adams) Miller. Growing up she was a proud “South Sider” of St. Joseph, MO. She attended Hyde Grade School, Spring Garden Middle School, and graduated from Benton High School in 1979. Jamie attended the University of Missouri in Kansas City, MO. from 1979-1983, pursuing a Doctor of Medicine degree. She later graduated from Illinois Valley Community College in 2005 with a Registered Nurse degree. She married Richard Andrew Fast in 1990 in Ottawa, IL. The two divorced in 2000. The couple had two beautiful children, Jonathan Fast of Urbana, IL and Jessica Fast of LaSalle, IL. Jamie was blessed with one grandson in 2015, Elijah Richard Woodard, who is the absolute love of Gramma’s life. All survive. Jamie was a registered nurse and enjoyed nursing immensely. Jamie was currently employed at the Illinois Veterans Home of LaSalle. Most treasured were nursing dementia patients, residents, family, and staff. Jamie was preceded in death by her father, George Miller, in 2013; her sister, Raylene Miller of St. Joseph, MO in 1978; and her brother, Gregory Miller of Tacoma, WA in 2005. A special request is made to be kind to one another. Love others and make them feel worthwhile and included. If desired, memorial donations may be made to St. Jude Children’s Hospital.